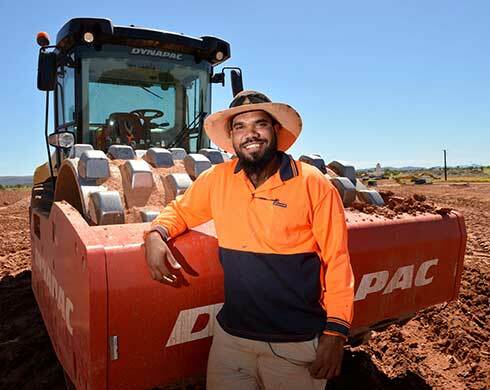 The Department of Trade, Business and Innovation will release a tender for an expert consultant to support stakeholder engagement in the development of an Aboriginal Contracting Framework. 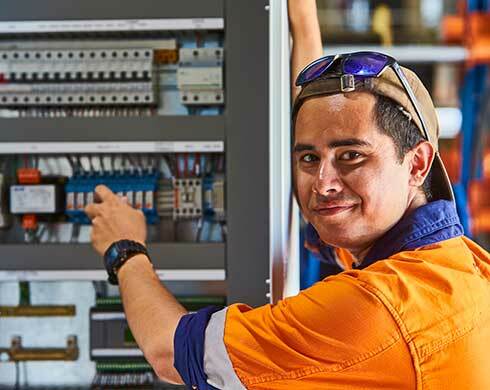 The Department of Trade, Business and Innovation is delivering a series of updates across the Northern Territory. 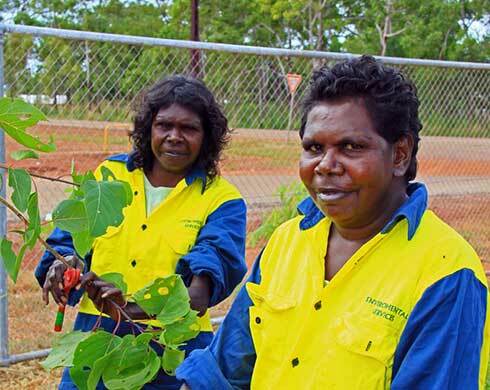 The Northern Territory Government has awarded $1.7 million to projects that will drive economic development and support capacity building in remote communities across the Territory. 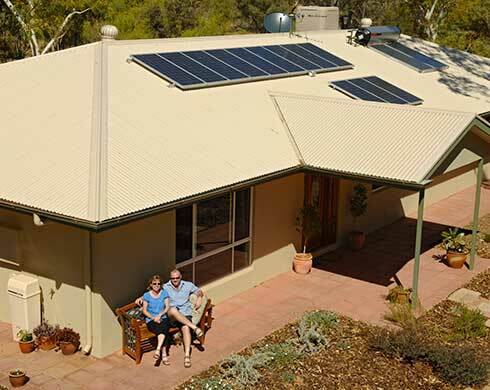 Territorians can now access energy-efficient initiatives for their homes through the new $4 million Smart Energy Grants program. 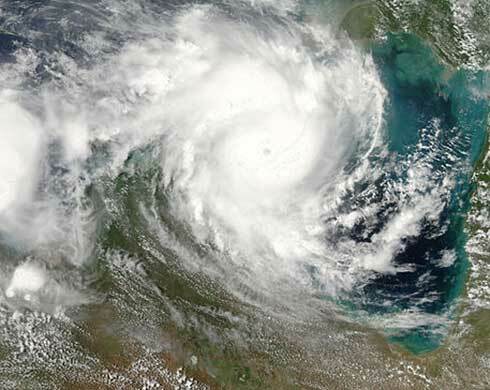 Are you prepared for the cyclone and flooding season? 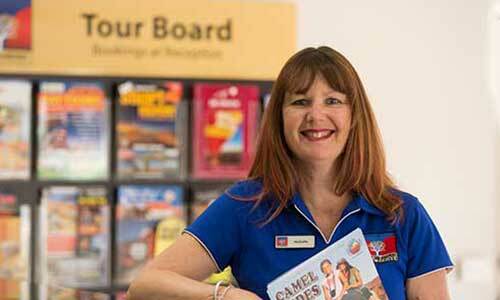 The cyclone and flooding season is here and we are writing to encourage you to be prepared. Having a business continuity plan and a risk assessment in place will ensure you are able to re‐start your operations should we experience a natural disaster. 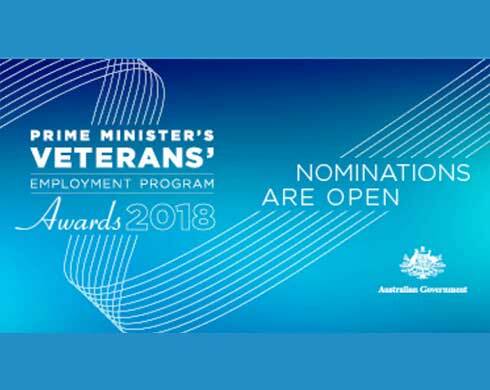 The inaugural Prime Minister's Veterans' Employment Awards in 2018 will celebrate businesses that are supporting the employment of veterans and former Australian Defence Force personnel making significant contributions in the workplace. The awards are a key pillar of the Prime Minister's Veterans' Employment Program. 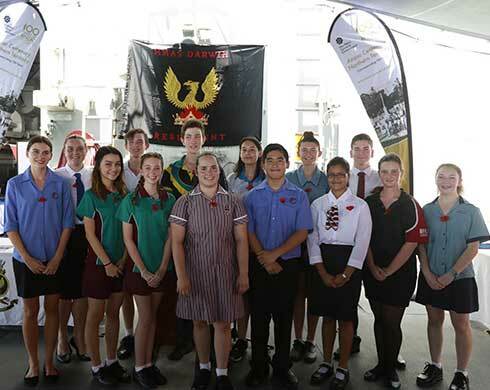 Fifteen Territory students have been selected to participate in next year’s Chief Ministers Anzac Spirit Study Tour. 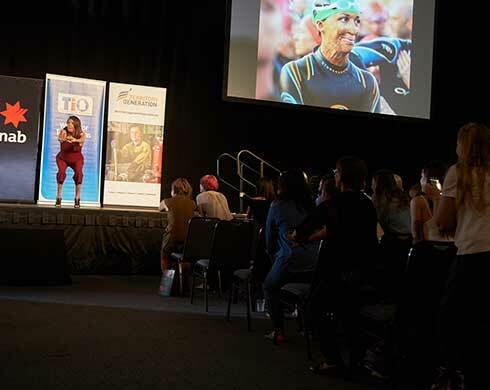 This week saw the kickoff of this year’s October Business Month (OBM) with Turia Pitt sharing her story with the Darwin and Alice Springs business community. 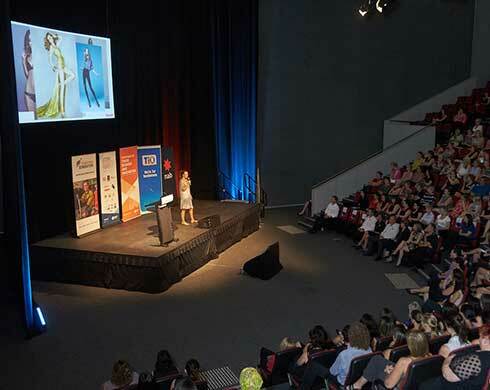 The best and brightest of the Territory’s trainers, trainees and employers were recognised at the NT Training Awards.